The page yahoo - pipes harmonica-wiki - worldofharmonica.blogspot.com provides the feed. 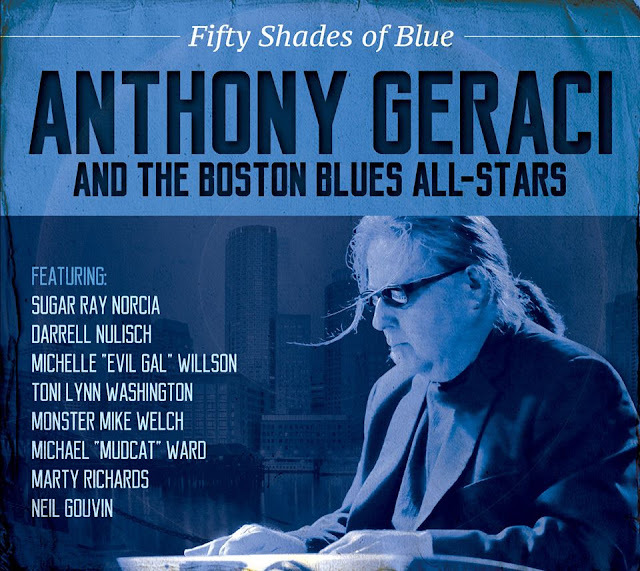 We're pleased to present our second exciting Delta Groove offering coming out next month featuring the very talented pianist/songwriter Anthony Geraci and the Boston Blues All-Stars. FIFTY SHADES OF BLUE will be released on October 16th and features an incredible lineup of East Coast veterans including Sugar Ray Norcia, Darrell Nulisch, Michelle "Evil Gal" Willson, Toni Lynn Washington, Monster Mike Welch, Michael "Mudcat" Ward, Marty Richards and Neil Gouvin. We're delighted to have Anthony on board with us and look forward to sharing all the wonderful music that Anthony has in store for you! 05:51 UTC Andy Santana - Watch Your Step! 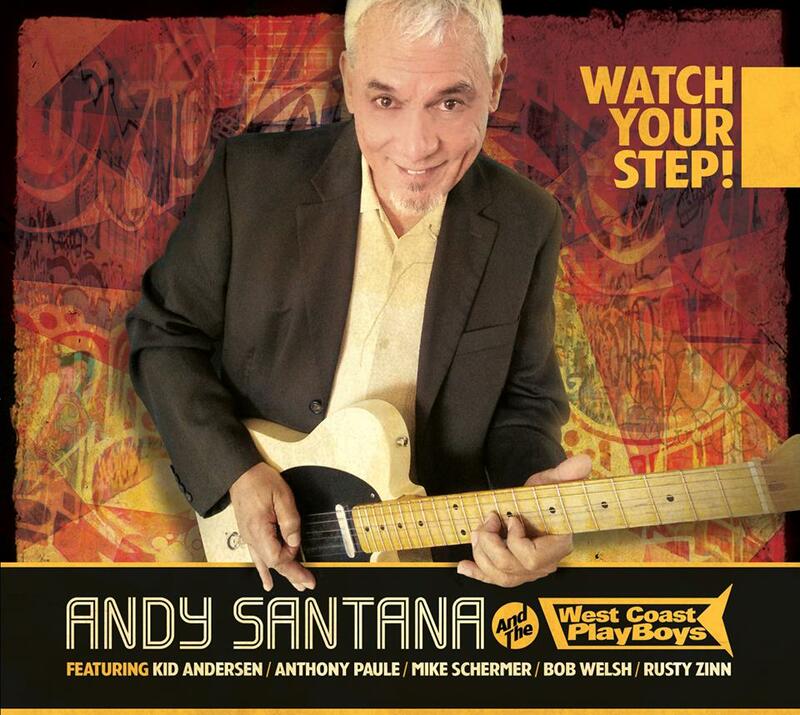 Here's a peek at the cover art for Andy Santana and the West Coast Playboys upcoming Delta Groove Music debut, WATCH YOUR STEP! 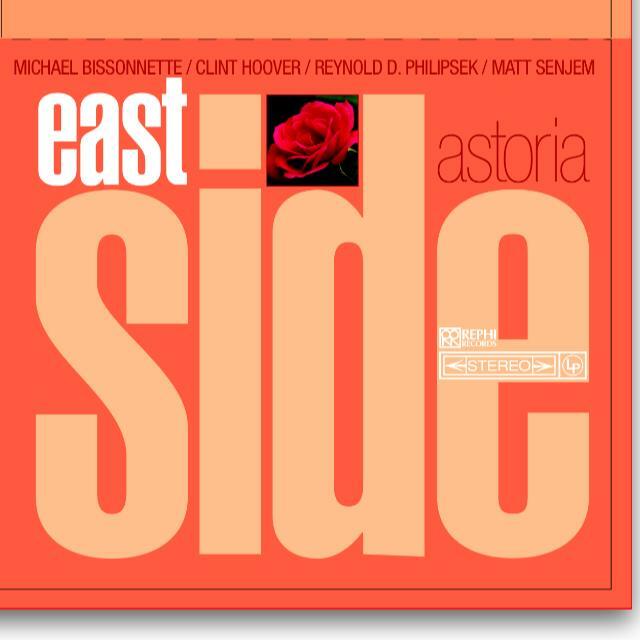 The album will be released on Friday, October 16th and features support from such West Coast luminaries as Christoffer Kid Andersen, Anthony Paule, Mighty Mike Schermer, Bob Welsh, Rusty Zinn and more! We're absolutely thrilled to welcome Andy into the Delta Groove family and can't wait to share his music with you! Jason Rosenblatt has a Brand New Album out called 'Wiseman's Rag' due to be featured here shortly. However this album sent by Jason has really caused much excitement... Released last year in 2014... Amazing ! Not just some of the most incredible harmonica playing ever witnessed it's also one of The Most Amazing Albums Ever heard here at WOH. 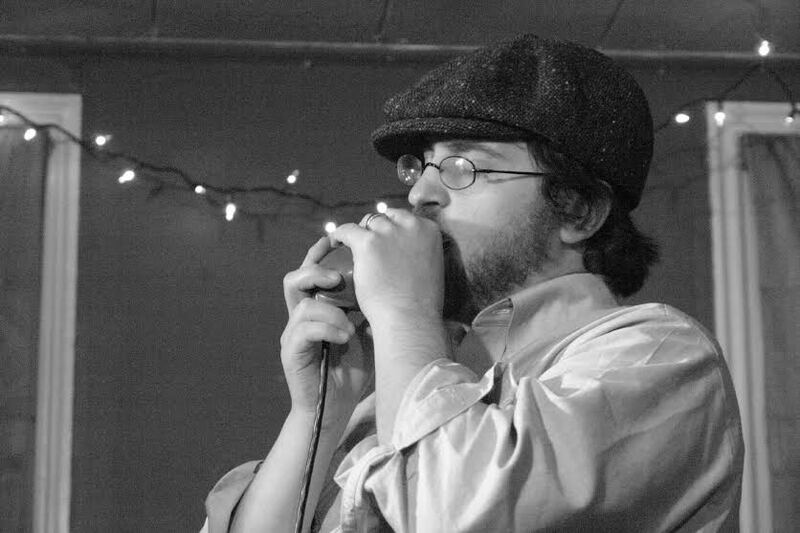 Jason plays the most incredible harmonica sounding like an accordion, violin, and even a Trumpet at times. Whilst others spend years trying to perfect the 3 hole draw Jason takes this instrument to new levels of excitement not heard or moved so much since Jason Ricci's Rocket No 9 release. 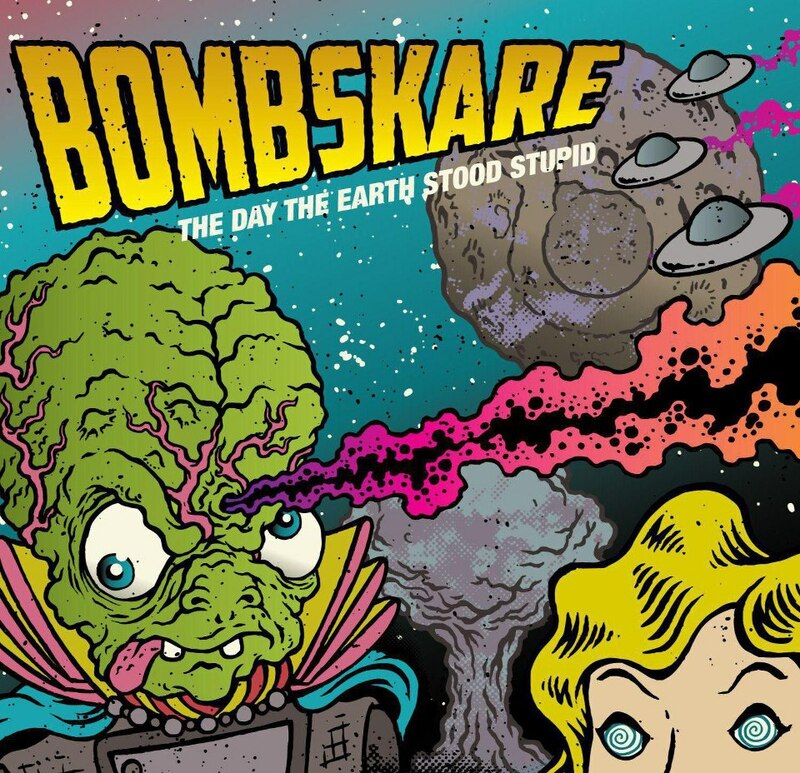 This album is UNIQUE ! An astonishing instrumental of Eastern Vibes and Sounds. 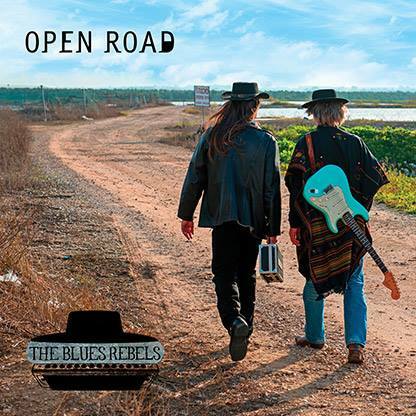 Described by some as Turkish Blues. 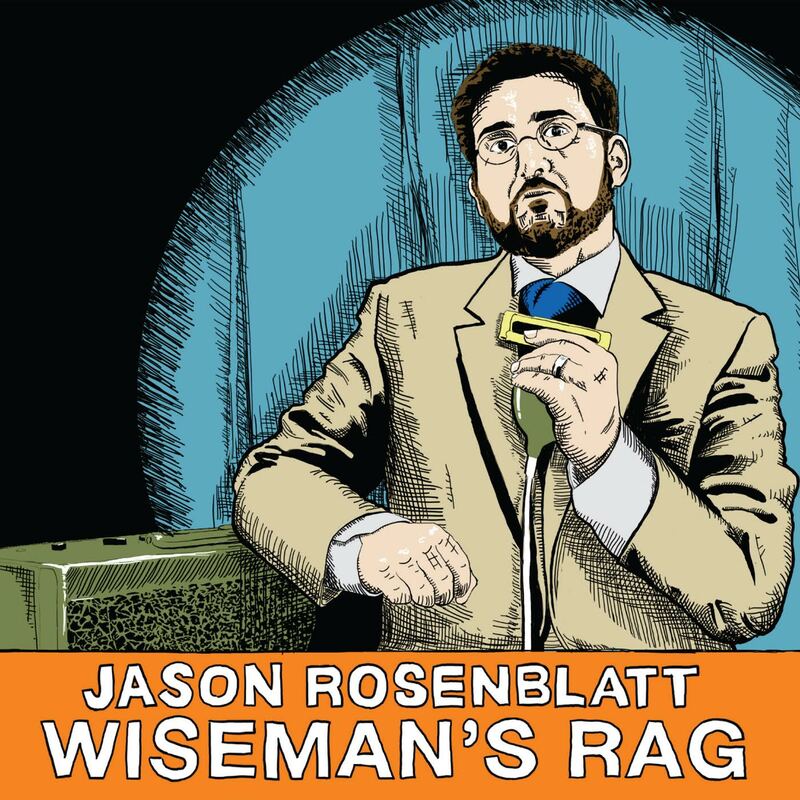 Every number on this release is a Gem ! Outstanding ! A True Classic ! 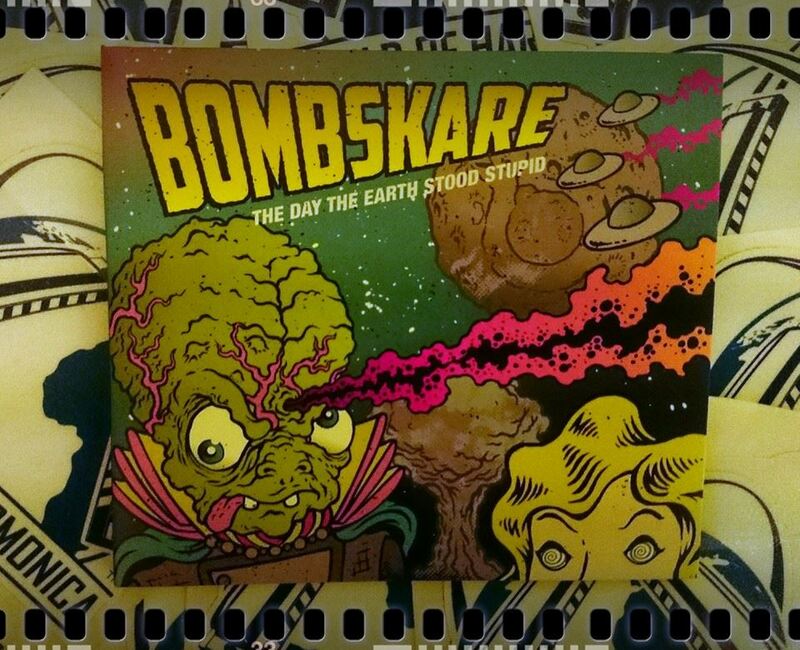 This Amazing Album arrived today. 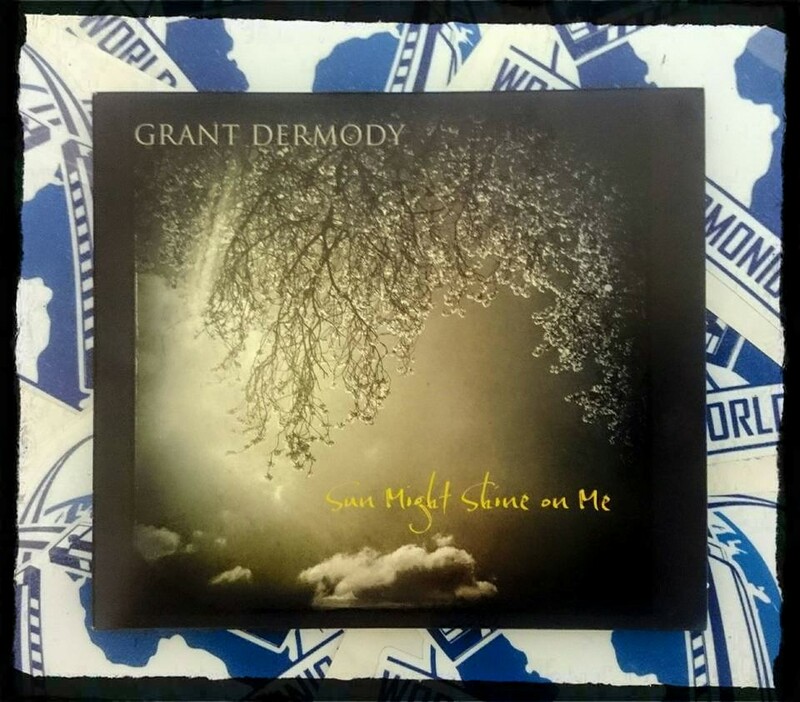 Those who are familiar with Grant Dermody playing with Eric Bibb really need to check out the full extent of His excellent solo work. This is without doubt one of the very best album's received here since WOH began... Everything about this album is just A1 sublime. The whole album, the musicianship, lyrics/songwriting is magic. What's more not just incredible harmonica playing one of the best in The World today, but Grant really can sing 10/10 http://grantdermody.com/ to be continued — with Grant Dermody. 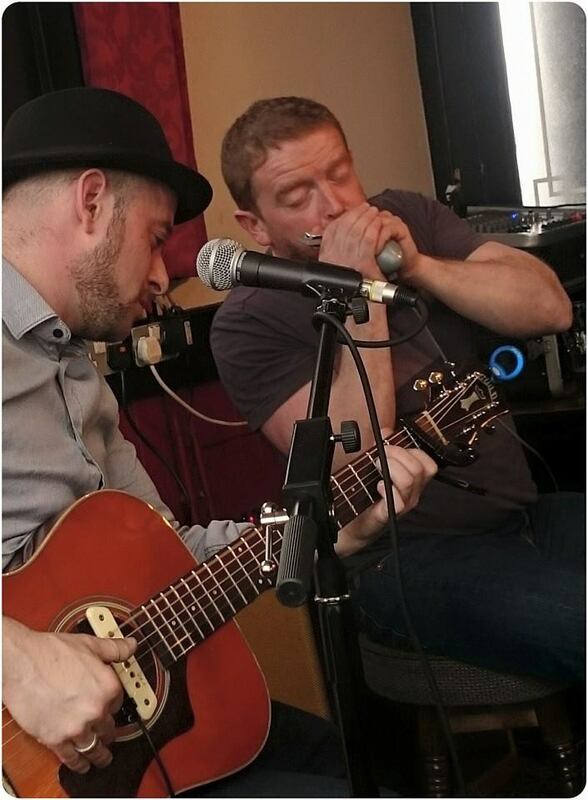 World of Harmonica Bang on The Nail James!!! 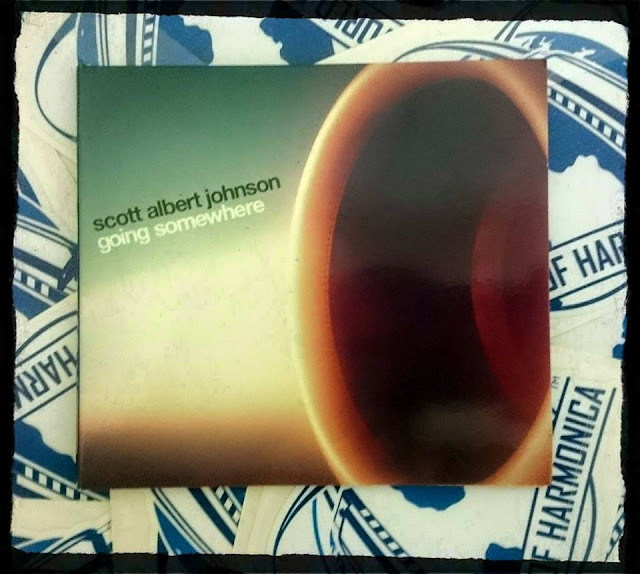 This is an incredible album played four times on the bounce on arrival... What's more there are many Great Harmonica Players out there Specialising in certain genre's. However Grant surpasses most but a handful for his incredible array of styles and techniques. This is seriously up there in terms of the Best All Round Harmonica Player in the World Today !!! 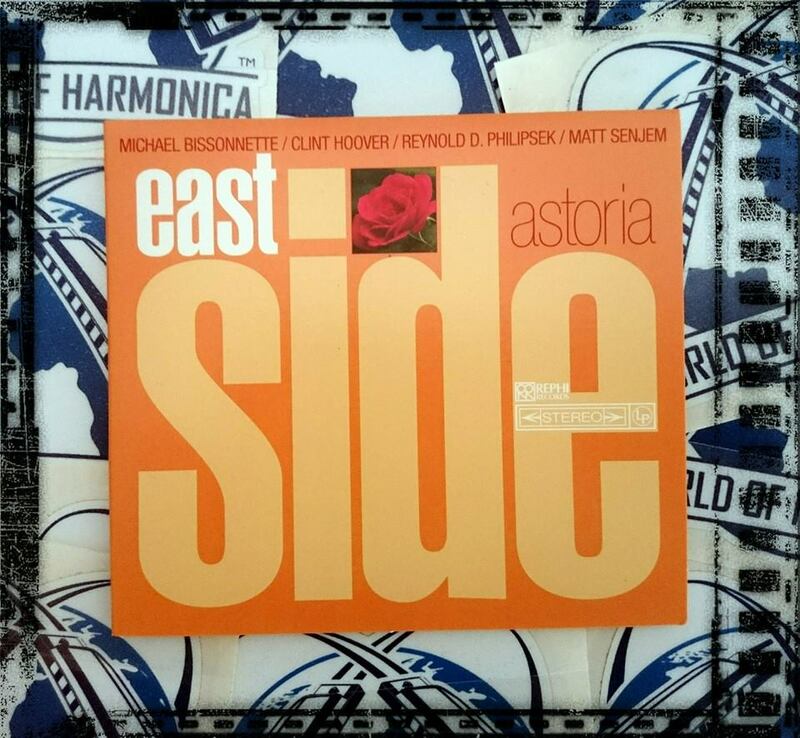 Terrific New Album sent by Scott Albert Johnson. In truth not really had the time to give many plays. 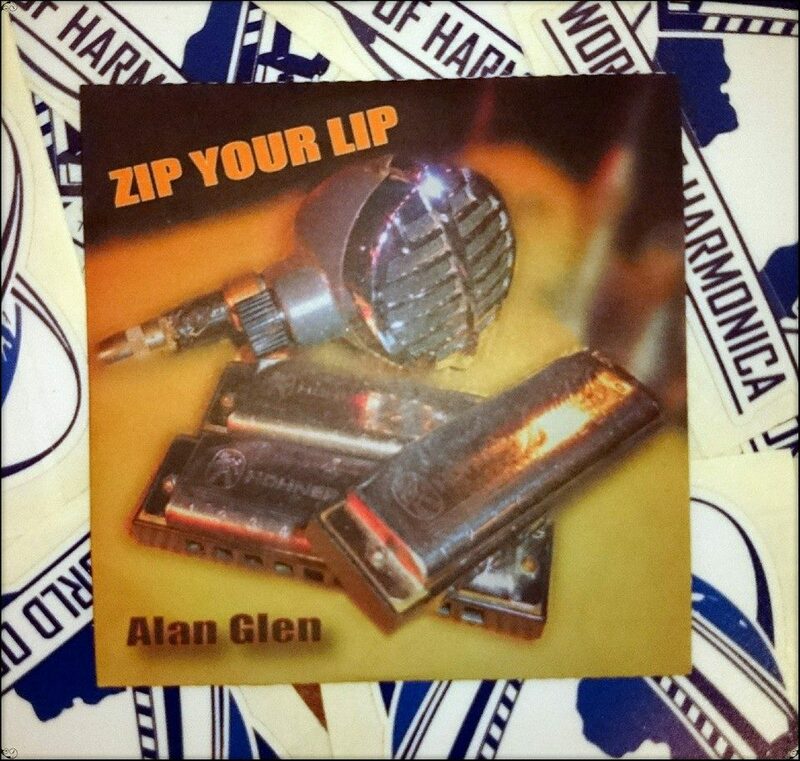 Wonderful songwriting, great harmonica. This is Blues and crossing plains of Peter Gabriel at some points. Interesting certainly worth many more listens to be continued www.scottalbertjohnson.com — with Scott Albert Johnson. 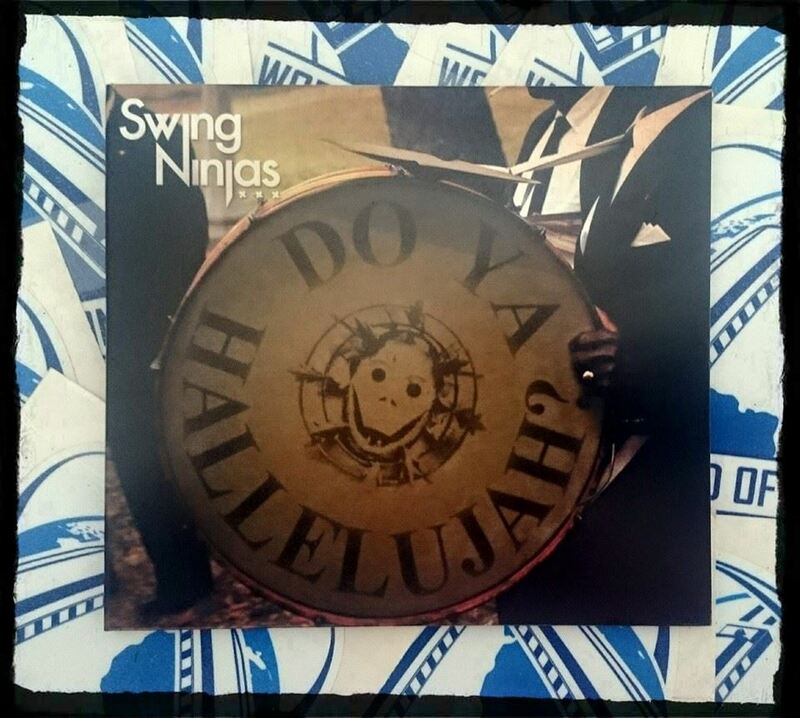 Today is a very very good day Mr Postman has just delivered this Incredible album, with a Capital I... 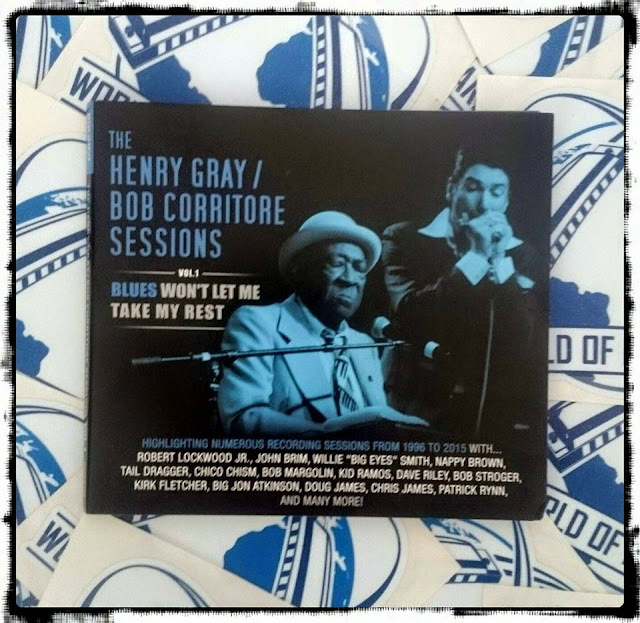 The Henry Gray / Bob Corritore Sessions out on 16/05/15 On Delta Groove Productions. http://www.deltagrooveproductions.com/ — with Kevin Raveland Bob Corritore. It's Official an All Time Great Blue's Album up there with the likes of Harp Attack, and Hoodoo Man Blues, to name a couple. 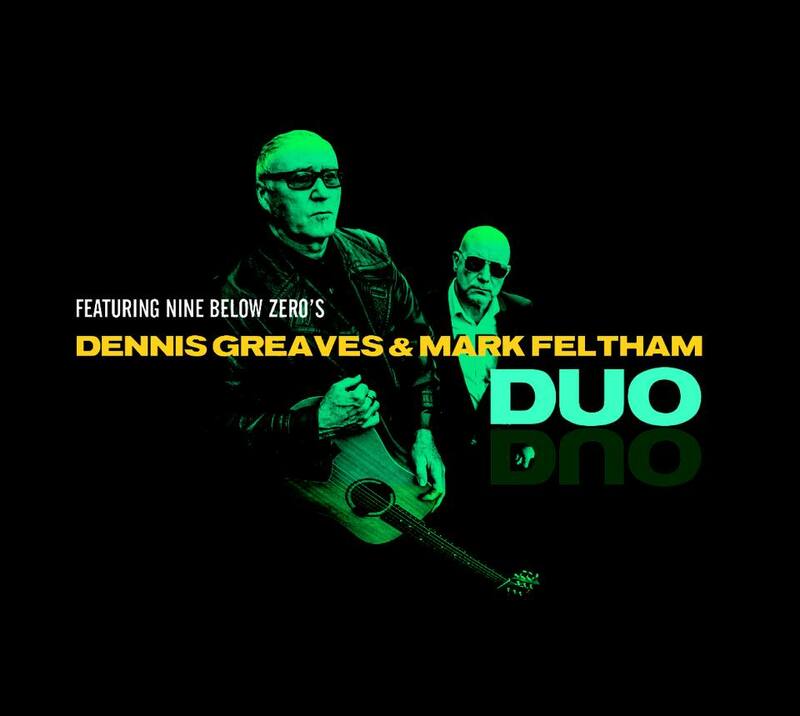 So grab your harmonica's, plug in Ya Amp and have a mightily good time with this one... And bet Ya struggle to get past track 1 which was set to replay over and over again... Wicked Album!!! Thanks Bob Corritore smile emoticon http://www.deltagrooveproductions.com/ — with Bob Corritore and Sugar Cain's Custom Harps. Just Arrived always a good day when the postman delivery comes. Especially anything from Delta Groove Music Inc, co NimyoSue Records... 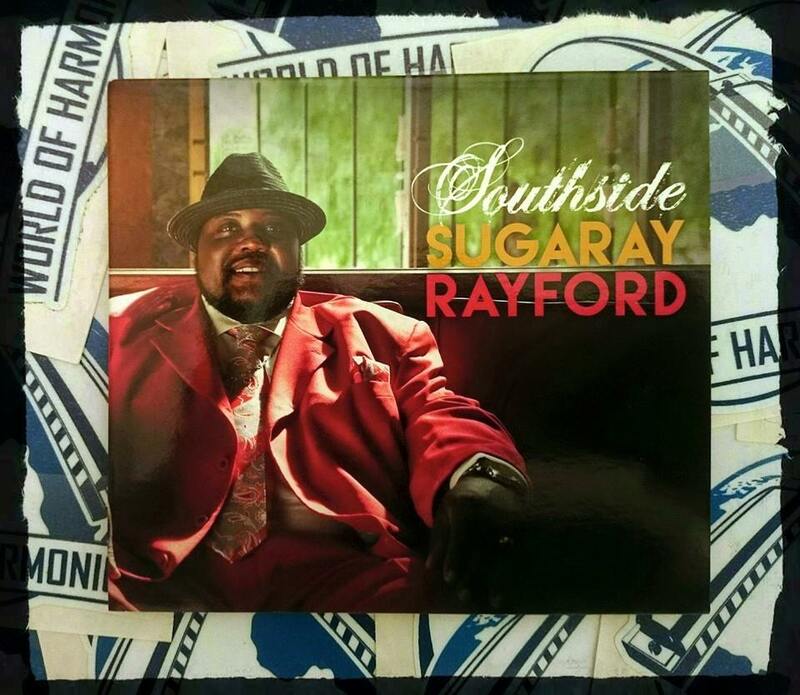 If Sugar Rayford's last album is anything to go by this is guaranteed to be a Cracker... 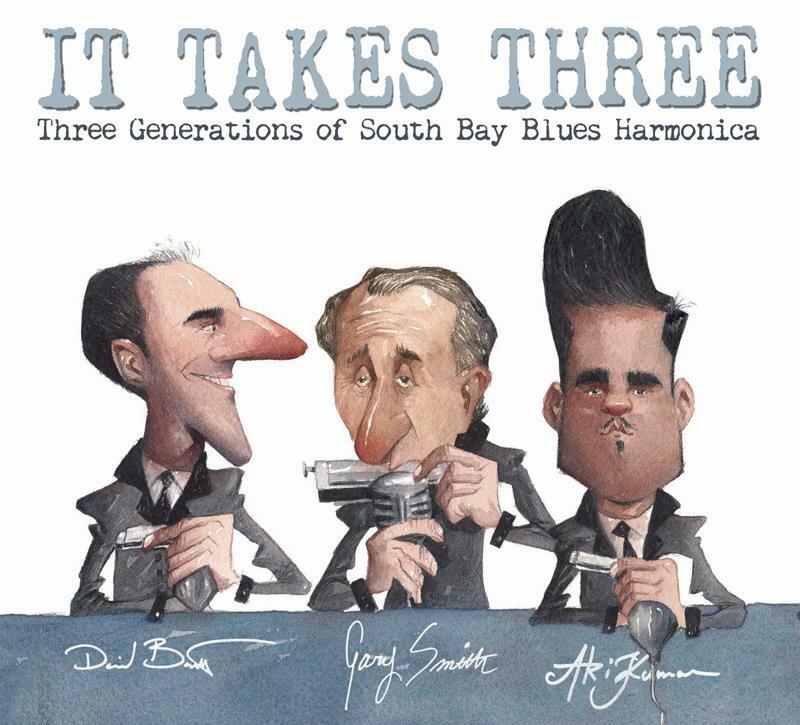 Featuring Bob Corritore on harmonica... Happy Days... to be continued www.sugarayblues.com— with Rand Chortkoff and Bob Corritore. 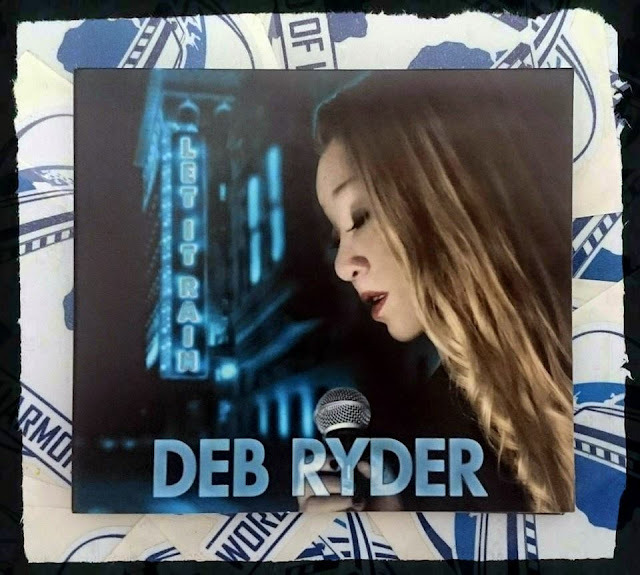 Awesome New Release from Deb Ryder called Let It Rain. Out Now featuring Harmonica by Kim Wilson on Bejeb Music http://goo.gl/Srihp4 — with Deb Ryder and Rand Chortkoff. 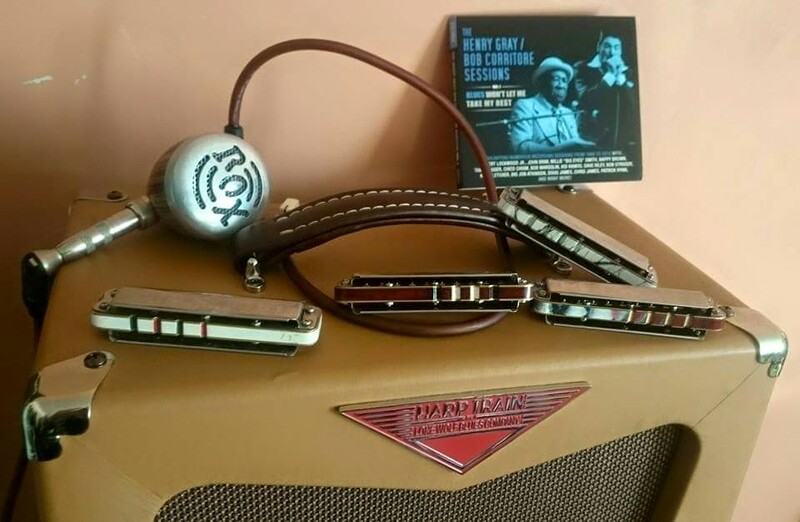 Essential Listening this ranks as one of the Best All Round harmonica albums ever received here at WOH... 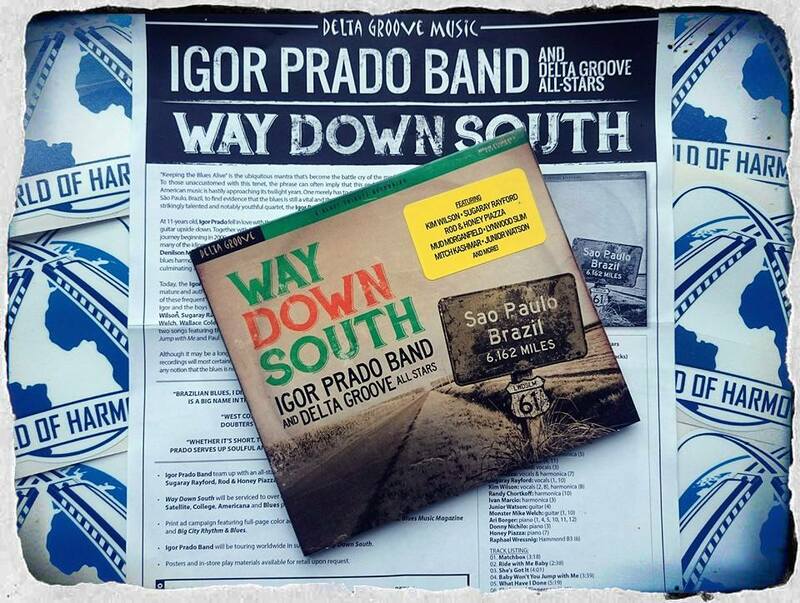 Playing from yet another Superb British Diatonic Player, out of this World, Blues, Rock, Reggae a mix bag of great ! great! music ! Fabulous ! 10/10 ! You will be hard pushed finding a picture of Al Richardson on the net. Having seen Him play a number of times, finally got a picture of him this weekend playing with Dan Nash at The Music Mill. Fine! Fine! 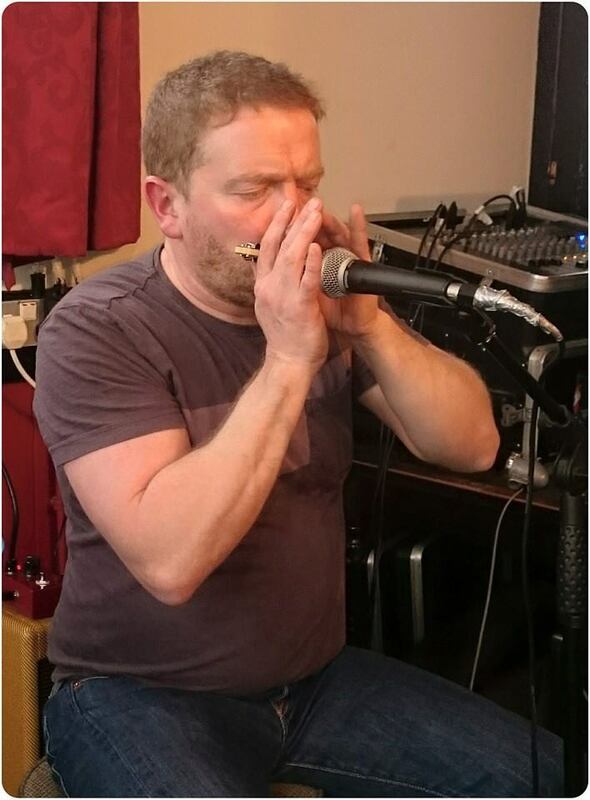 Harmonica Player one of a handful of the very Best Blues Harmonica Players in The UK. 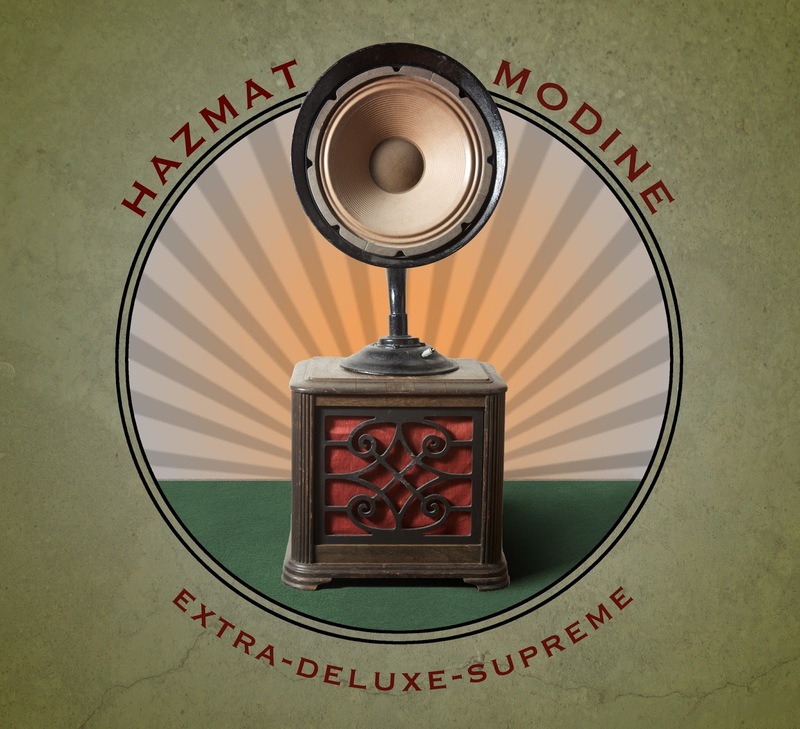 Having listened to this album several times over the past few weeks can confirm this to be an excellent album. Very enjoyable. 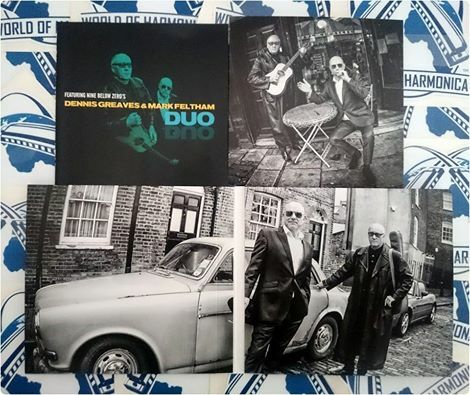 Excellent duo act, harmonica of the highest level. What more can you expect from Mark Feltham without doubt the Best All Round Diatonic player in Britain. World Class !!! 10/10 Listening Pleasure. 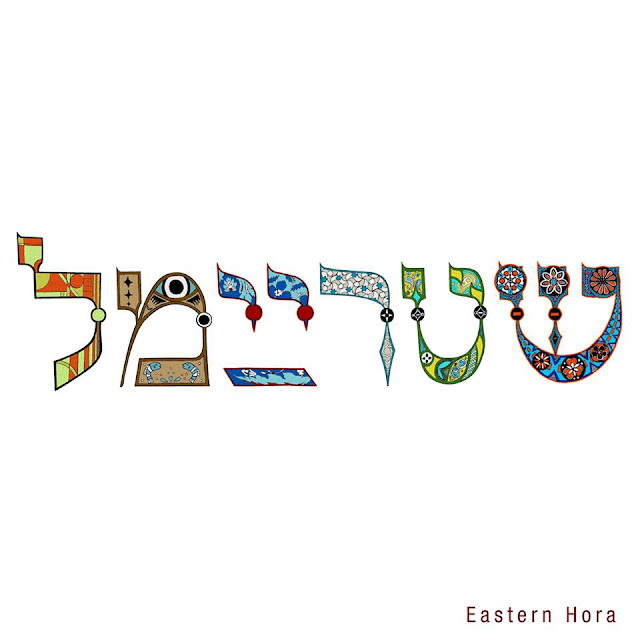 This is not a new release but a recent album given and is excellent ! Before taking a short break this post was recently shared it's out today! And it's a Cracker! 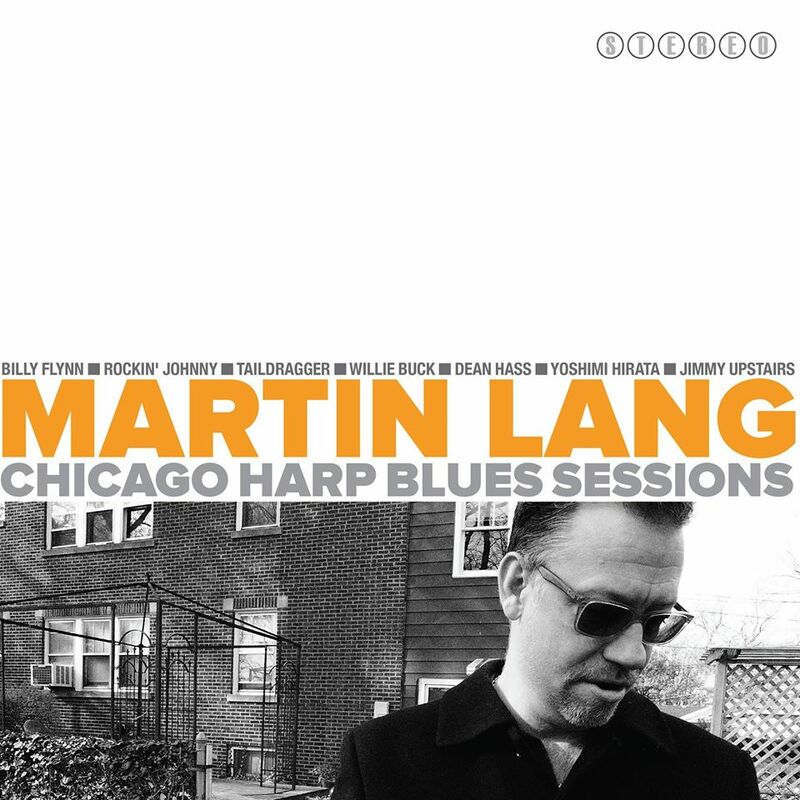 This Man knows how to play harmonica, in truth thought was listening to Bob Corritore so similar, in style, tone and approach, it was difficult to believe was listening to Martin Lang... Very Very Impressive playing indeed! World Class! Cheers more to follow soon. Still waiting for a picture of album to add here, however this is for starters, full feature and review to follow.